First farmers and later winemakers. This special philosophy explains the reason of their scrupulous care for the land and their choice of organic production. They have inherited from their ancestors their tradition of vine farming by manual techniques, from vine pruning to harvest. 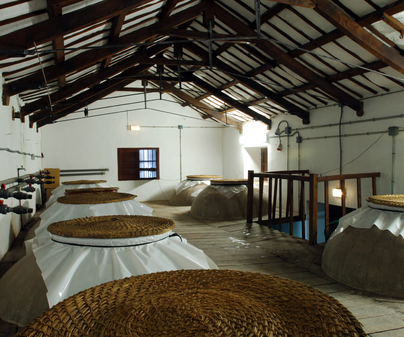 This family winery was founded in 1920 and re-founded and restored in 1997. 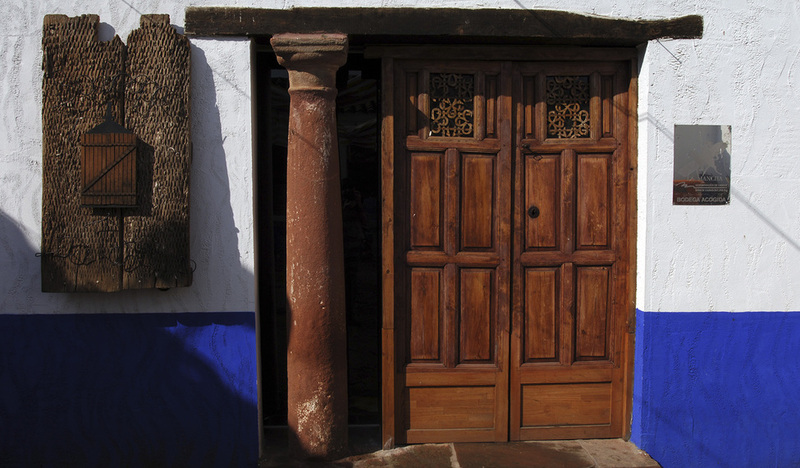 Integrated inside a typical La Mancha old country house, it stands out by the total control of the process. This way they reach high quality levels in every phase. Within the varieties raised here, Airén white grape adds youth while Tempranillo red variety brings about tradition. Their Tempranillo trademarks are Yema Nueva, Yema Serena and Yema Nueva Rose. The white grape label is Yema Nueva Airén De Pie Franco, from 2012. Visits to the winery and the vineyard for groups of at least 10 people. Commented tastings for introductory and advanced levels. Tasting of their wines with typical dishes and accommodation in rural country houses.